New York Times best-selling author Dan Pink explains why the real differences in motivation aren’t just the carrot vs. the stick, but controlling vs. not controlling (or autonomous). So the carrot-and-stick approach is like an if-then formula, and it is a form of control, Pink said. But what it means is we essentially comply or we defy, but we are not engaged in a creative, problem-solving, outside-the-box approach to the job. He doesn’t say that if-then does not work, but only in certain, specific tasks. Deploy if-then rewards where they work, but use something else where they don’t — which is most of the time in the modern economy. Photo © Rebecca Emily Drobis, All Rights Reserved. 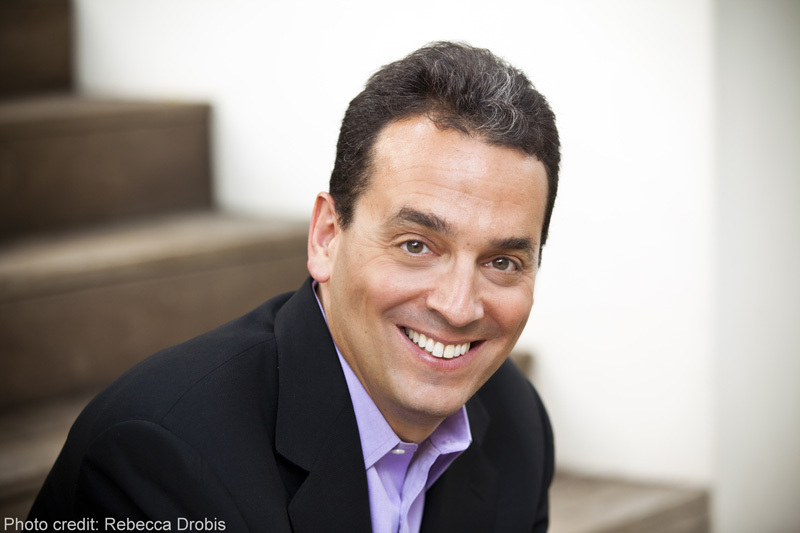 Daniel H. Pink is a 5-time New York Times bestselling author whose provocative books have sold more than 2 million copies worldwide. 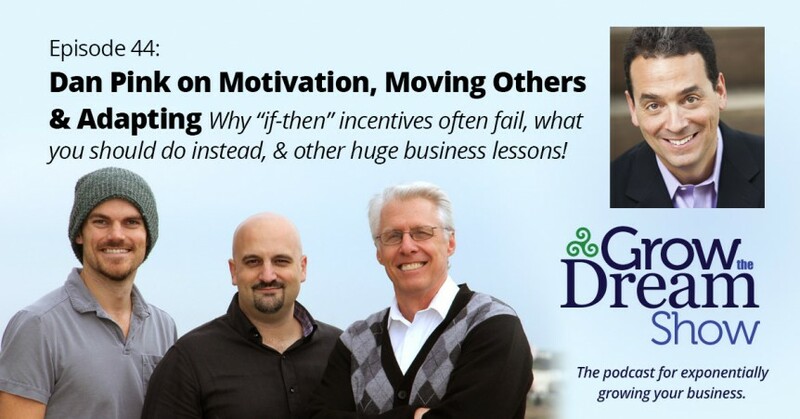 A former political speech-writer, Dan’s curiosity and compelling writing have challenged readers to rethink business methods, personal motivation, and the nature of their own work. His TED Talk, “The Puzzle of Motivation,” remains one of the top 10 most-viewed TED Talks of all time, and his books have been translated into 34 languages.